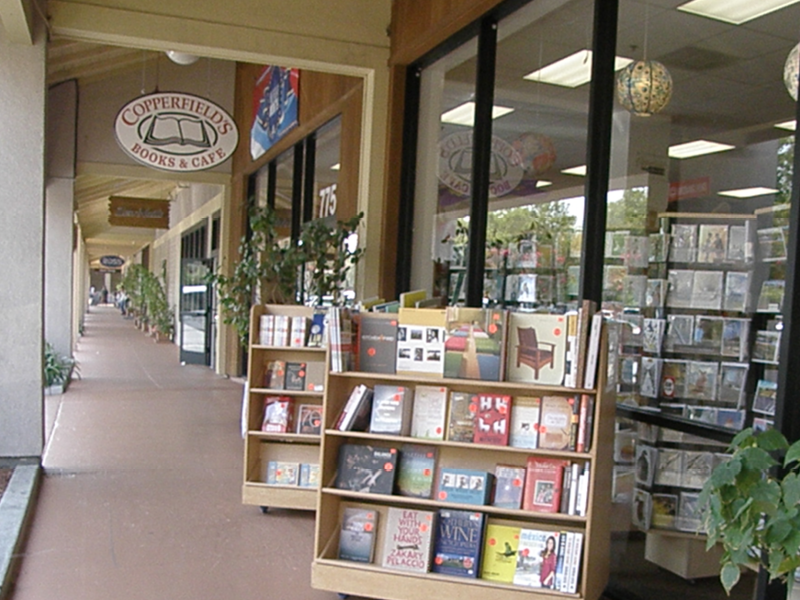 Copperfield's Books Santa Rosa (Montgomery Village) | Copperfield’s Books Inc. 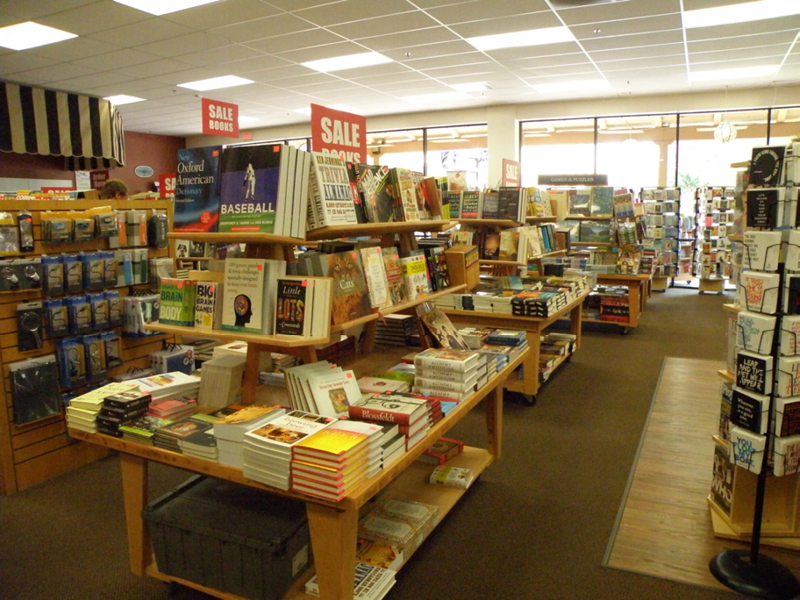 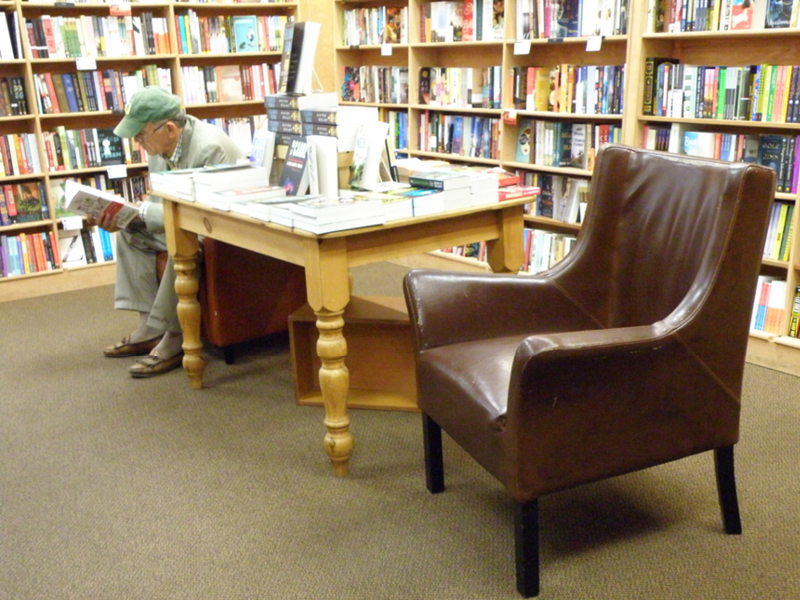 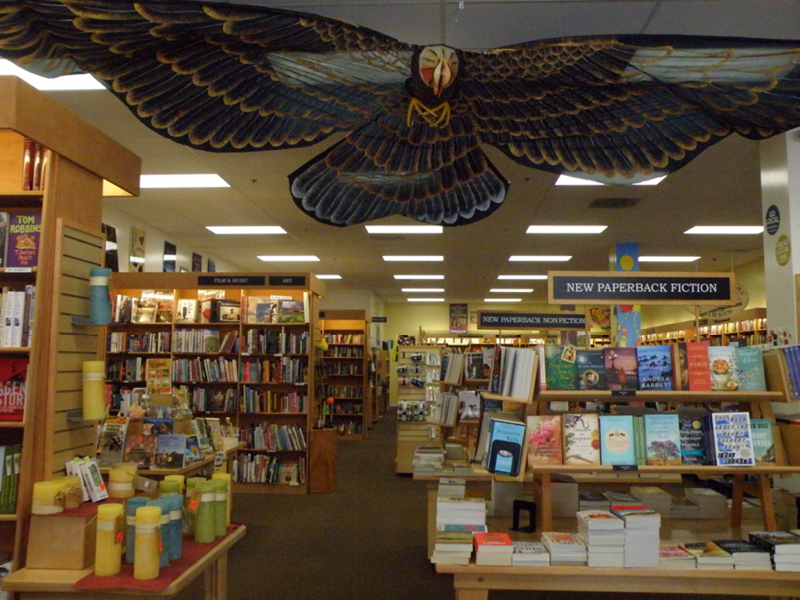 This spacious bookstore offers a huge selection of titles, including expansive sections in fiction, psychology, children's books and magazines to the diverse Santa Rosa community and large retirement community of Oakmont. 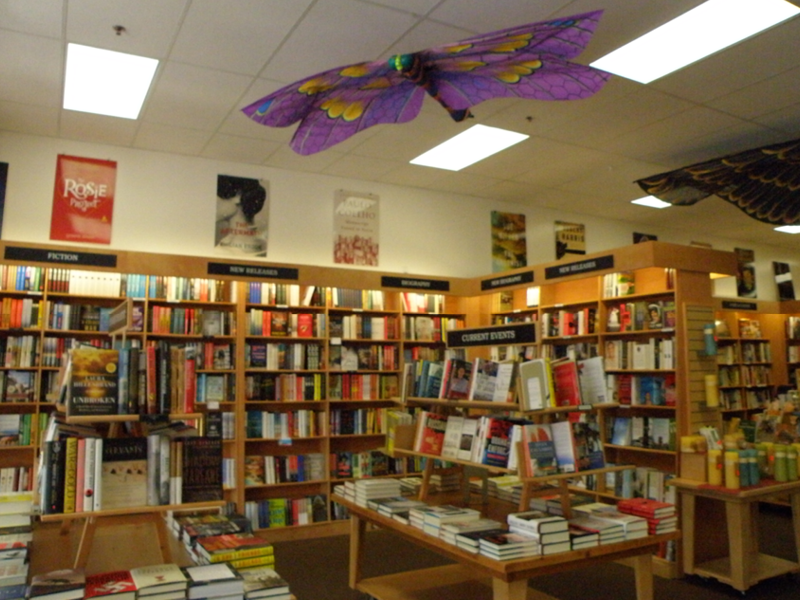 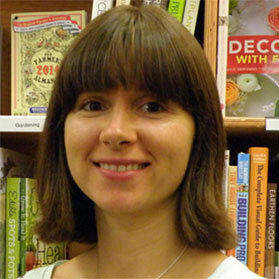 We also have a tremendous mystery novel following which we cater to. 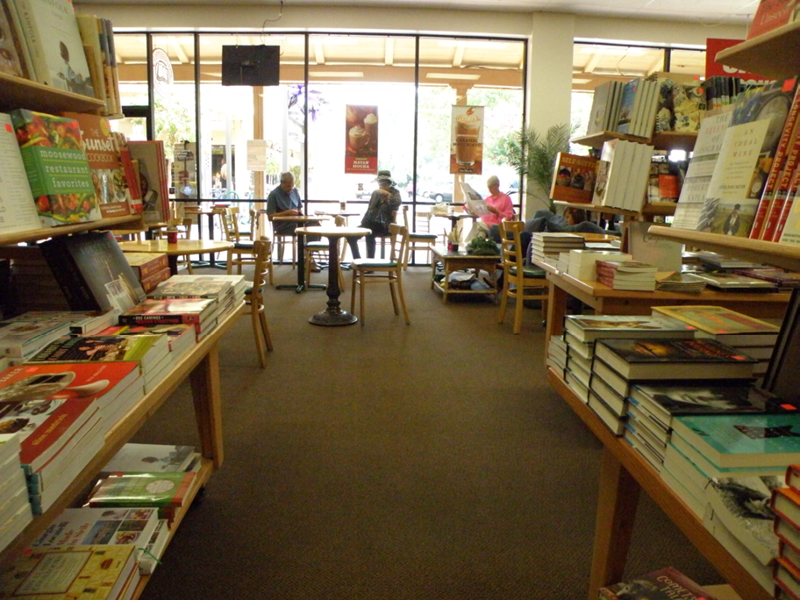 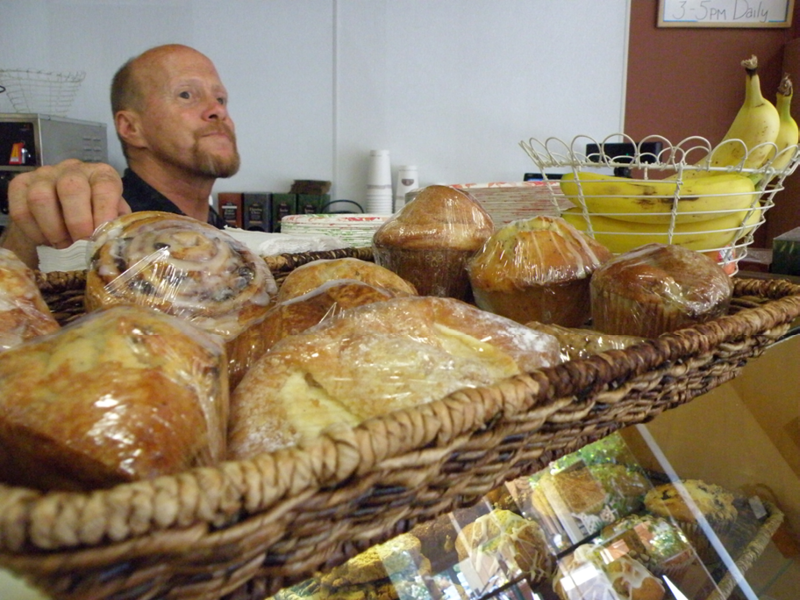 The store also boasts a cafe serving Peet's Coffee and treats for readers who wish to read and sip. 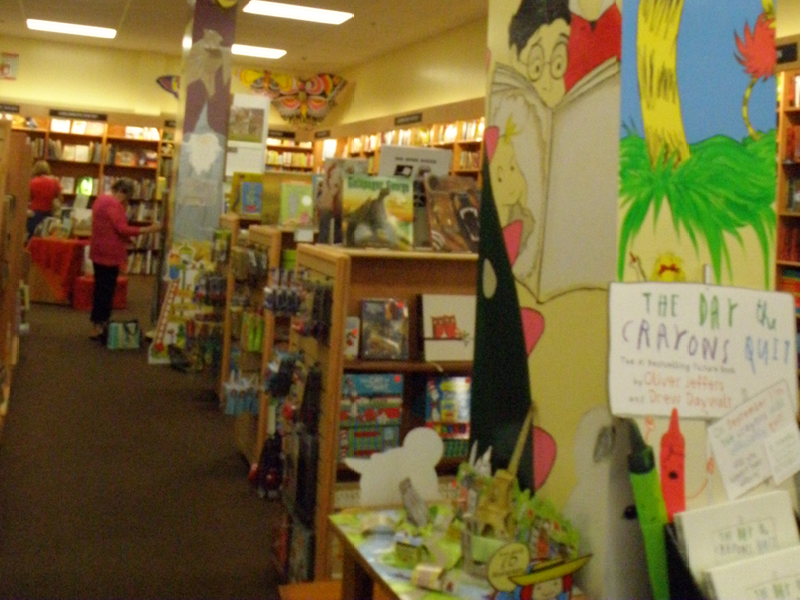 Come Inside Our Montgomery Village Store!